What do couples do if they love each other, but love different things? Some figure out how to take separate vacations, then swap notes about their holidays once they’re back home. 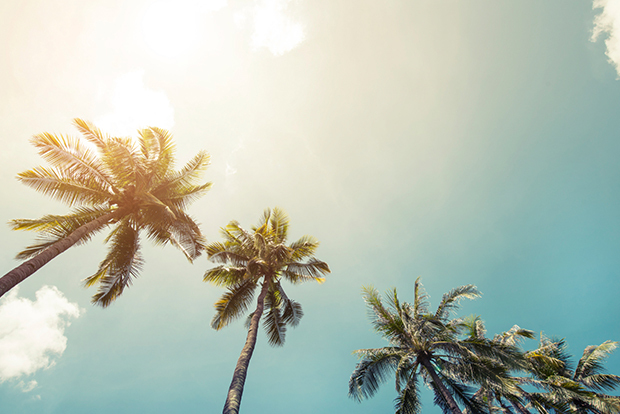 For the rest of us, the trick is to go somewhere you can both do all the things you enjoy. Sometimes called “Heaven’s Waiting Room” by the younger-demographic states to its north, Florida seems born for golf: warm weather year round, ample greenery, friendly development laws, and a population of golfing age. Florida has golf courses galore, but Orlando is where its golf habit intersects with the other major tourist draws. The golf scene: Expect lush greens, clear skies and the kind of golfing you would expect from a city nearly half the PGA tour regulars call home. Must-plays include the Bay Hill Club (Golf Magazine’s #4 public course in Florida), the Waldorf Astoria Club, and Joe Lee’s opus: the Palm at Walt Disney World. Book early and often wherever you go – the high vacationer population means those late morning and early afternoon tee times book up quicker than in many destinations. The everything else scene: This is Orlando, people. Home of (to name just a few) Walt Disney World, Universal Studios, Sea World and Aquatica. In the city, you have shopping like only this kind of major American tourist destination can offer. Water fans have everything from scuba, to fishing, to aquariums directly on hand, and the Kennedy Space Center is a reasonable day trip. Where to stay: Kissimmee is just south of town, putting you outside the danger zone of Disney-level hotel prices but keeping you within an easy drive of more than two dozen courses and a quick commute to all the other activities. 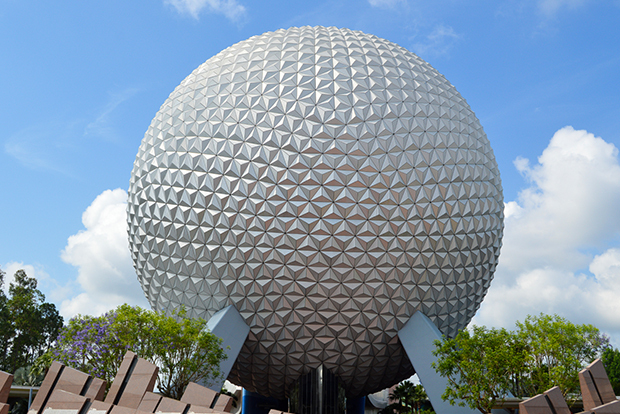 Most hotels either have, or work with, a shuttle tour that leaves directly from the location. 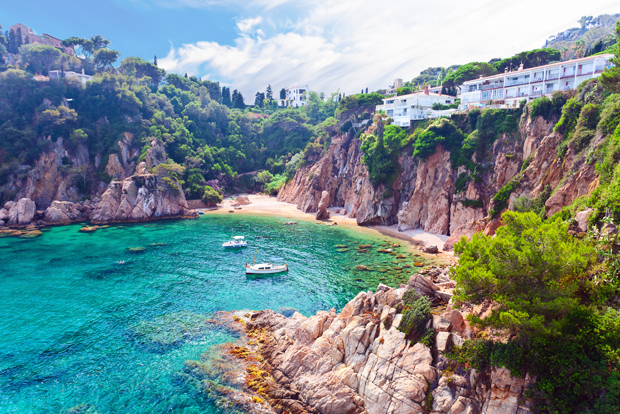 Located on the Mediterranean coast just south of the Spain-France border, Costa Brava is famed for its rocky, rugged coastline, including cliffs, giving golfers ocean views hard to find anywhere else. The golf scene: Costa Brava is home to 10 word-class golf courses that combine PGA-standard technical design with bits of personality which incorporate or highlight the rugged local scenery. Catalunya Resort is the gem in this particular crown, but other local faves surround the signature course. A single pass allows access to eight courses in the region at a discounted price. The everything else scene: Barcelona, one of the world’s great cities, is just 90 minutes away by car giving access to shopping, theatre, museums and tapas galore. Nearby, the coast offers hundreds of secluded beaches washed with crystal clear waters and surrounded by rocks to climb and explore. Where to stay: The resorts in and around Costa Brava are exquisite, but a shared vacation might go better with a hotel in Gerona. The Netherlands isn’t exactly synonymous with golf, but its courses are as well-planned as the rest of the country. 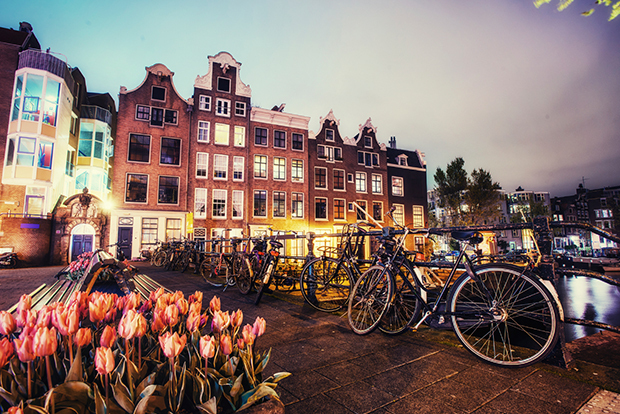 Combine them with access to Amsterdam, and it’s a recipe for happiness on both sides of a couple. The golf scene: Quantity and variety are the watchwords when it comes to Holland golf. This smallish nation sports over 200 pro-grade courses, which works out to more than one for every 200 square kilometres of country. Headliners include De Texelse on West Frisian Island, Hitland with one of the largest pro shops in Europe, Nijmegen’s 45 forested holes and Margaraten in the vineyards and hills of Limburg. The everything else scene: With Amsterdam close to “dam”-near everything, and day-trip access to Rotterdam, The Hague and Utrecht, a golf trip to the Netherlands is hard to pin down to just a list of options. Some of the most iconic experiences include market-hopping in Amsterdam, exploring the Zonneberg caves, wadlopen on the Wadden flats and following the trail of the Liberation Route. Where to stay: Amsterdam is where it’s at for The Netherlands. It’s close enough to the good golfing for multiple day trips out, while allowing your non-golfing partner access to everything else the country has to offer. By far the most exotic option on our list, Siem Reap, Cambodia is truly off most duffers’ beaten path. It’s an adventurous option, and among the cheapest. A beer on Pub Row costs fifty US cents, and a shoulder massage just one dollar. The golf scene: Two award-winning courses are within a ten-minute drive of the city hotels: the Angkor Golf Resort, and Siem Reap Booyoung Country Club. Both offer immaculate greens surrounded by palm trees under clear, blue skies with the kind of service you only get in former colonies. 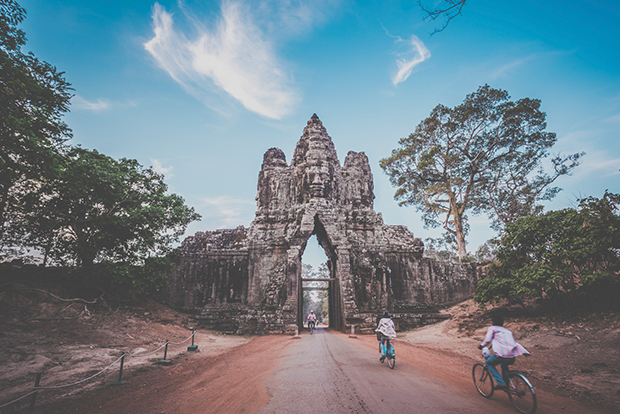 The everything else scene: Siem Reap is the tourist city that formed around the ruins of Angkor Wat and Angkor Thom, which offer days’ worth of Indiana Jones-style ruin raiding. Spas, massage parlours and museums are cheap and thick on the ground. Come evening, Pub Row becomes a party zone with both thumping clubs for twenty-something backpackers and sedate pubs where older travelers share beers and swap stories. Where to stay: Siem Reap is the largest town in the area, so most couples will want to grab a hotel right in town. Adventurous sorts can book riverboat and houseboat stays further afield, but the commute would interfere with golf time. Almost on the opposite side of the Earth from the UK, Hawaii is the garden spot of the United States. A well-developed, hospitable island state with more cross-cultural opportunities than you could pursue in a year of your partner’s golfing. The golf scene: The trouble with golfing in Hawaii is choosing which island to call home for your vacation, as transit between islands can be time-consuming. For starters, Oahu offers the brute force numbers: over 40 courses running from a primitive patch nearly 120 years old, to PGA-hosting supercourses. On the other end of the spectrum is Molokai’s Ironwood Hills: nine holes of public course without even a clubhouse. Just you, the course, and nature on all sides. The everything else scene: It’s Hawaii. Oahu and Maui are famous for their island tourism, while Hawaii Island features the laid-back island vibe and a stunning observatory. Lanai and Molokai are where it’s at for deep-nature experiences, and you can find a beach within walking distance of everywhere. Where to stay: Really depends on what your partner prefers while you’re golfing. Use the info above to find the best locations to book your stay. After the where-to-go argument, every trip like this begins with booking your flights and deciding on the hotel. These prices were correct when this post was published, but you’ll need to launch a fresh flight search for the latest prices.